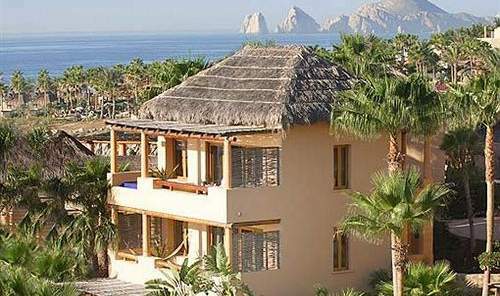 Location: On a peninsular with access to both the Sea of Cortez and the Pacific Ocean. It has great views of the Sea of Cortez and lots of amazing settings on which to enjoy them across the 17 acres. Some of the daily activities include complimentary yoga and fitness classes daily, exercise classes, and complimentary wireless internet. This is a top class 92 room resort on a private beach located in a classic location nestled between bluffs. With one of the best spas in Mexico (if not the best), championship golf and access to all the nearby restaurants and nightlife. The resort features ingredients from local farmers and fishermen. Food ranges from “sea-to-table” delicacies to experiential classes wine and tequila tastings. The entire foodie experience here goes a little deeper than some other resorts in the area. Reviews: One of the best in this renowned boutique chain, this resort offers an thrilling experience that is out of the ordinary. Guests liked the ability to choose from multiple sunning decks in the extensive patios of the larger private villas. Then you have the multiple oceans to choose from your vantage point on the ridge. Click here for the latest reviews. Esperanza Cabo San Lucas Voted #1 Spa in Latin America by Travel + Leisure Worlds Best Awards. Enjoy the couples spa facilities together and the stunning scenery of the two beaches at this resort. This one is popular with those escaping the high powered world to find a little of something exceptional. 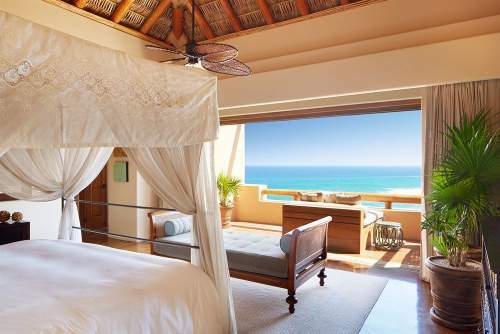 Rooms: This resort has 50 ocean-view casitas. An extra six luxury suites, are from 925 to 3,000 square feet in the Baja style. There are private terraces, ocean views from the outdoor seating, iPod docking stations, refrigerator, air conditioning and ceiling fans. Borrow a laptop and check your email anywhere. The real strength of this resort is all the fitness classes each day. 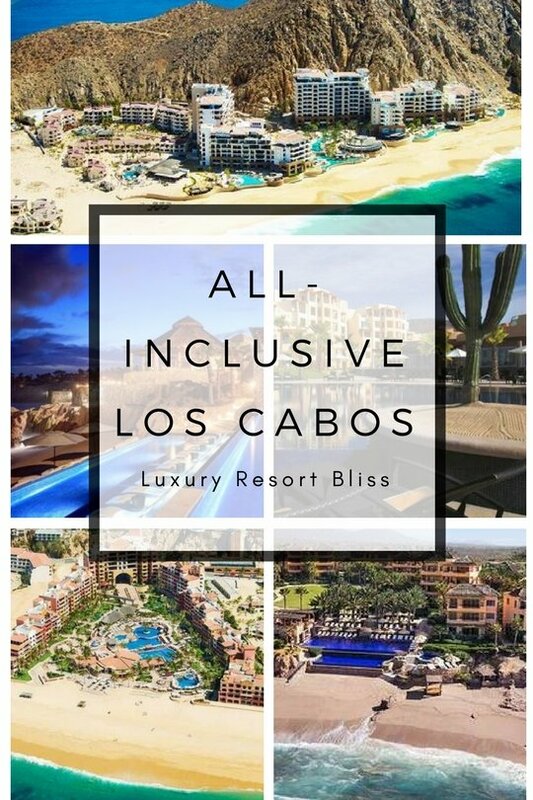 Also you can get involved in great snorkeling, sailing , championship golf, tequila and cigar menu, poolside menu, picnic baskets, spa boutique, art gallery, private beach and services, oceanfront pool & hot tub, full-service spa, fitness classes, DVD/CDs, concierge, airport transfers available on request. Whale watching is available January to March. For more in the area, visit Cabo San Lucas Resorts.